2445 W Gulf Dr Sanibel, FL. | MLS# 217008488 | Southwest Florida Residential Real Estate for Sale. This is the ideal turnkey rental unit overlooking the Gulf of Mexico. Remodeled kitchen and bathrooms have made this unit a top rental with several years of repeat guests. Ethan Allen furnishings, corian counter tops and several recent upgrades. 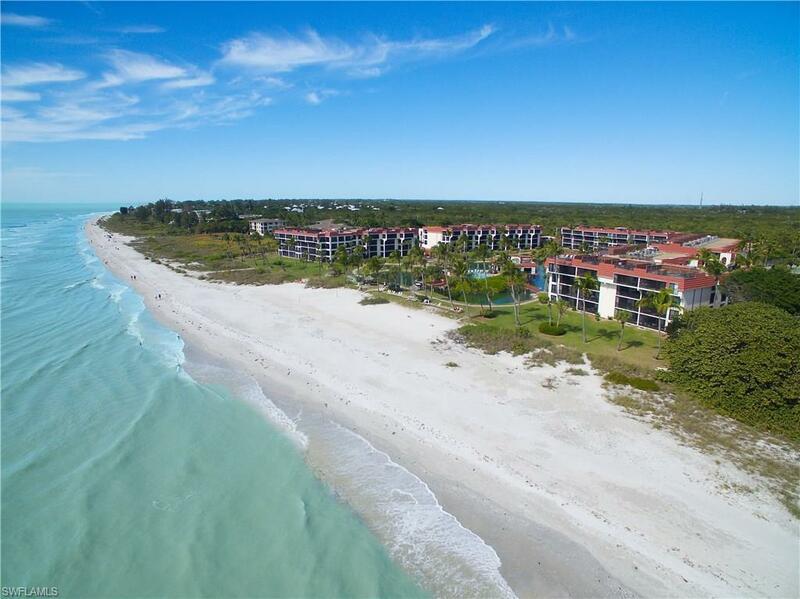 Pointe Santo is one of Sanibel Island's favorite vacation complexes as it offers direct beach front access, heated pool, tennis courts, BBQ grills, resort activities and more. 3rd floor views over the beach, sunsets could not be any better!